The 4 questions you should ask yourself before purchasing a bed base for your mattress! When we consider our bed, the first thought always goes to the mattress and the importance of a correct choice. 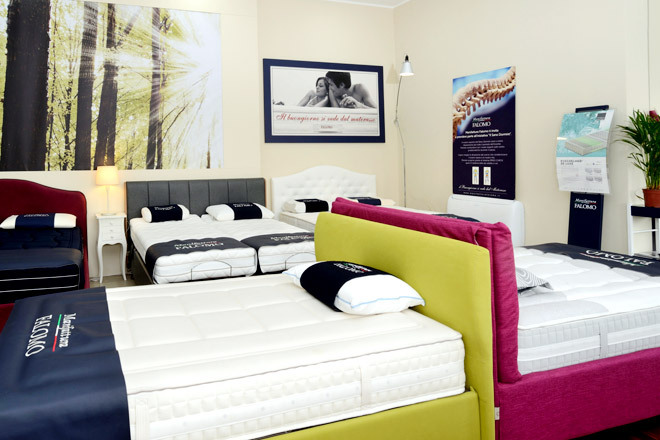 Weight, physical characteristics and peculiar needs are at the basis of a correct choice for what concerns a mattress. But it's good to keep in mind that the benefits of an excellent mattress could take a back seat if matched with the wrong bed base! Here are the 4 essential questions you should ask yourself before purchasing a bed base! 1. What kind of mattress do I have? Bed base and mattress should be matched with care: if you have a sprung mattress, for example, you shouldn’t opt ​​for an adjustable bed base because "bending" the mattress would compromise its ergonomic performances; this type of bed base is more appropriate for mattresses made of "elastic" materials such as memory or high-quality foam. 2. What kind of stiffness am I looking for? The size of the slats greatly influences the stiffness of the mattress: the wider they are and the stiffer it will be, and vice versa. If you are looking for a bed base that best fits your body, then the best solution is to purchase a flexible slatted bed base with a shock absorbing system, even better if electric or manual, to adjust according to the body area. These bed bases best adapt to mattresses made of viscoelastic, memory foam or latex material. 4. And what about the framework? Once you have chosen the bed base, don’t forget to examine the framework’s strength, that is, the supporting structure of the whole bed. Check that it is equipped with support systems that ensure durability. 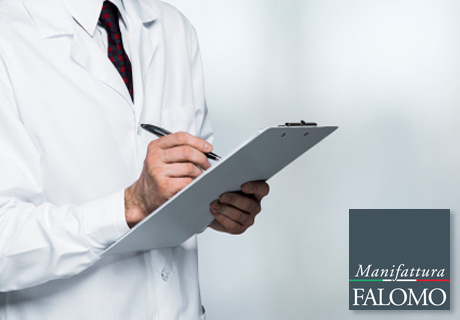 From now on, with Manifattura Falomo, you can choose the framework’s color: wengé, beech, ivory, eucalyptus. Find the perfect bed base for you! Discover all the innovative bed bases by Manifattura Falomo: go through the many different possibilities to find the one that best satisfies your needs. 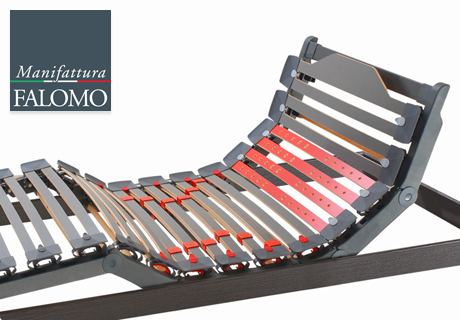 Just like Ergo, the ergonomic bed base with fixed slats, provided with stiffness regulators which allow absolute flexibility; but if you wish to opt for an adjustable slatted bed base, Ergomovie is the solution you’re looking for, with 5 different junction points for a unique comfort! And if you are uncertain, locate one of our retailers and try them out! The essential guide to help you choose the perfect mattress for you! Memory Foam Mattress: The Answers By The Expert! Bed Bases: 5 Tips To Avoid Mistakes. Orthopedic Mattress? It’s Not What You Think.